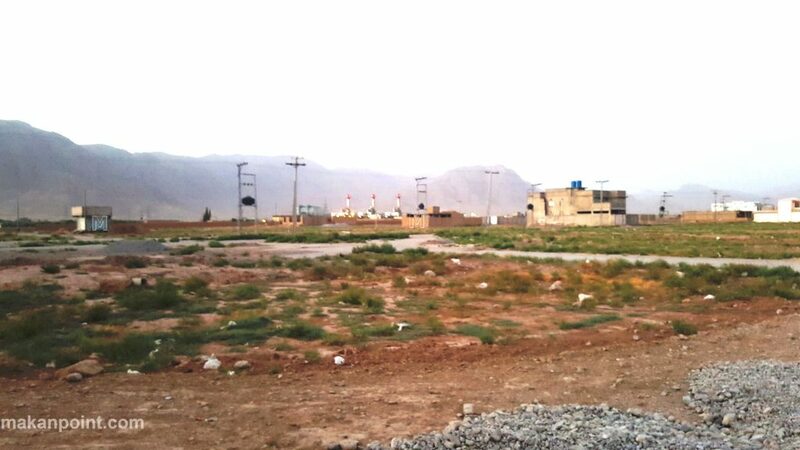 Location of garden town Quetta. 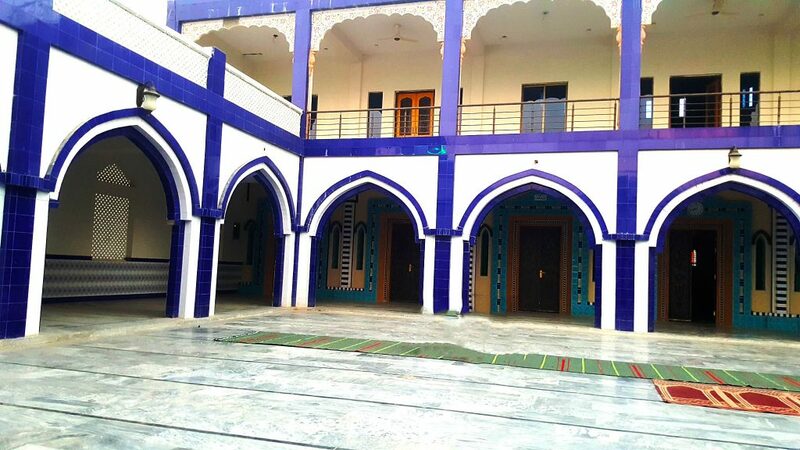 Garden housing scheme is located at the back side of killi Almas and chiltan housing scheme at chashma achozai. Garden town has two entrances at the eastern and western side. The eastern gate is in front of paracha electricity plant. 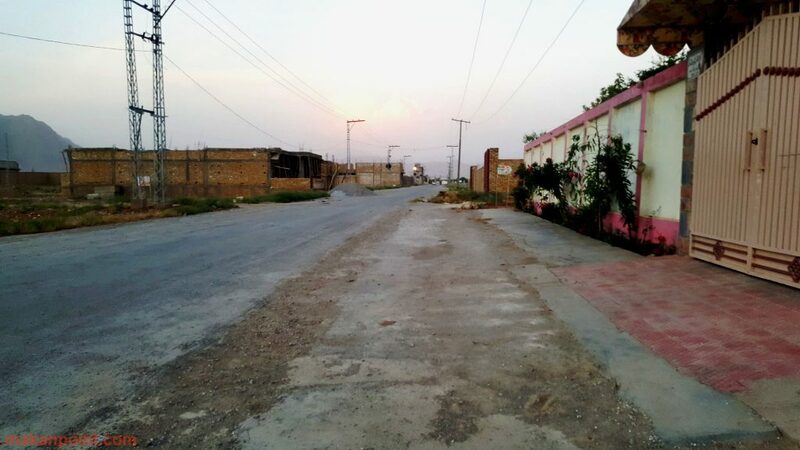 This road goes through killi almas and connects to main airport road near chiltan housing scheme. The western gate connect to main chasma road. 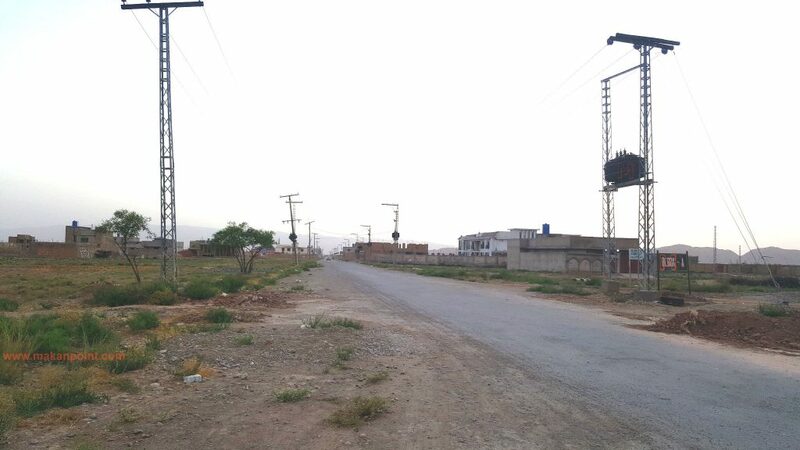 this road further connects to main baleli road near wapda grid station. Traveling on this same road further north you will arrive at the new chashma northern bypass. 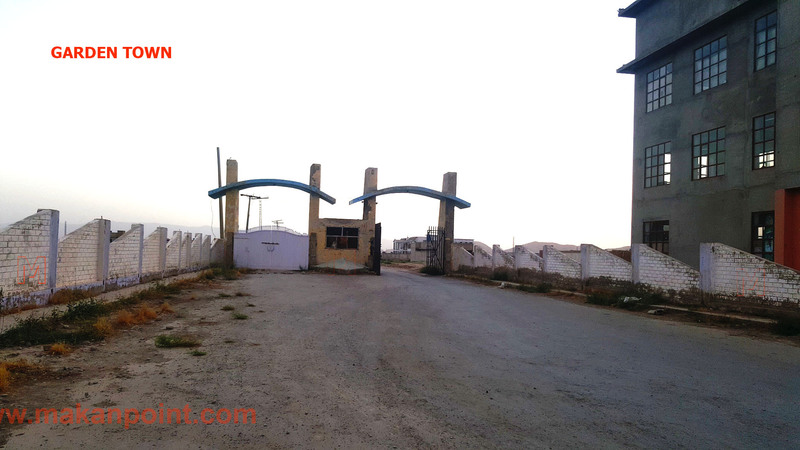 Different size plots are available at garden town both residential and commercial. 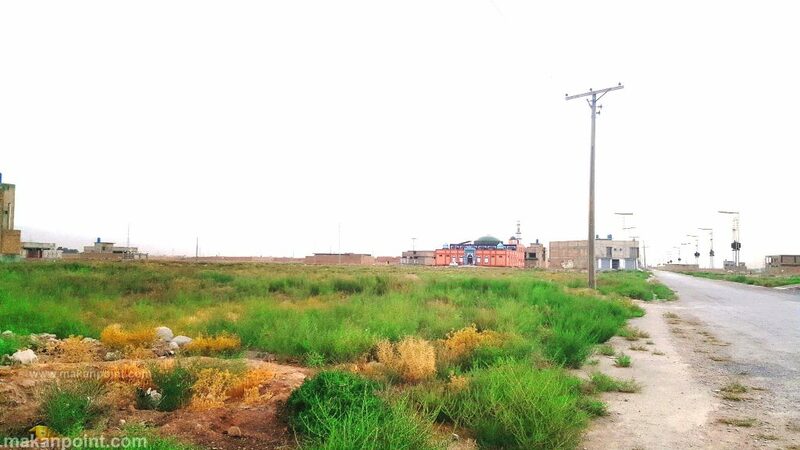 plots size are from 120 square yards to 400 square yards. Picture is worth thousand words. we will also add details latter.